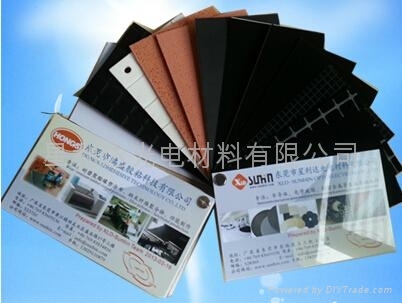 Soft polishing pad、CMP polishing pad - China - Manufacturer - ? 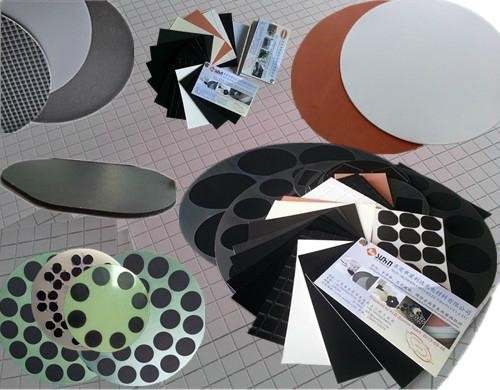 polishing pads are ideal for use in high precision polishing of all types of semiconductor crystal materials, including silicon wafers, and also metals and glass. SURFIN has been designed to produce a super fine polished surface which is scratch-free, damage-free, and without defects of any kind. 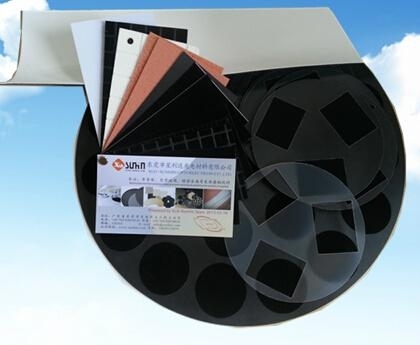 From the many types of polishing pads available, the exact type can be selected to match each job. 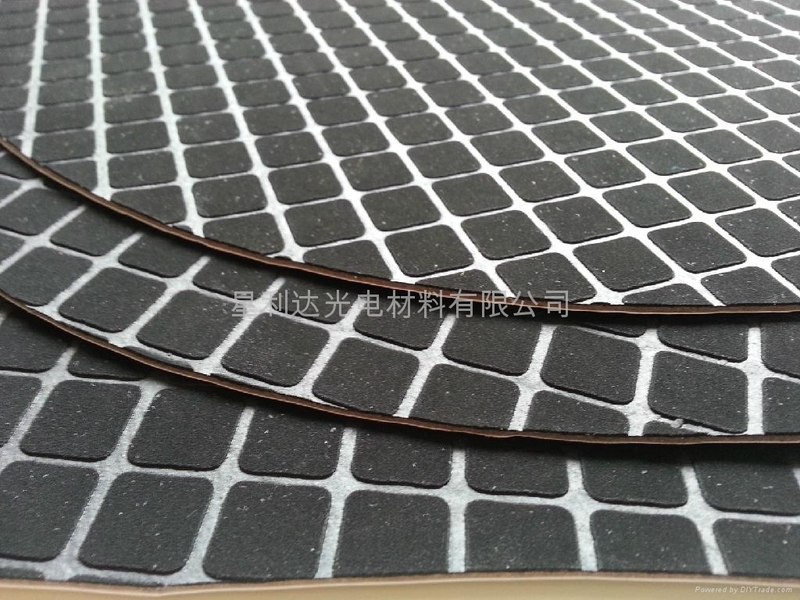 The polishing pad can be chosen in the form of a roll or disk cut into made-to-order sizes. 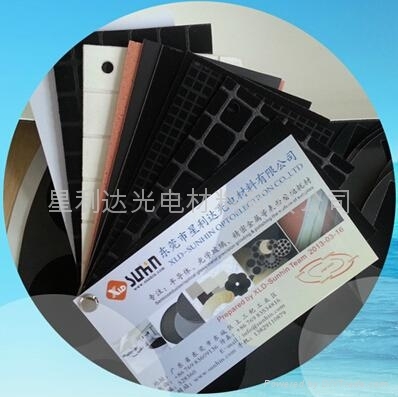 The product can also be ordered with a double-sided adhesive film attached to the back of the pad, for quick and easy installation.